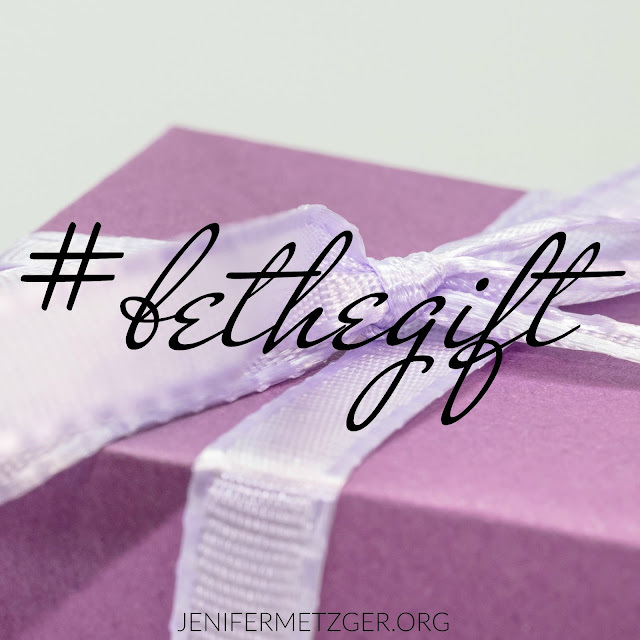 Recently Bob Van Zandt, founder and CEO of SonGear and Life with Jesus is Better, put out a challenge to be the gift this Christmas season. He is encouraging people to do something to bless others. The list of ways to be the gift is endless. Here is what my son and I did!